Anticipating a surge in mobile spending, Pixels has expanded its suite of mobile products and announced the launch of the Pixels Mobile Ad Network. The expanded mobile products sees three new in-app ad formats tapping into voice activated technology, 360-degree panoramic photos and a real-time weather offering giving advertisers the ability to display a variety of ad formats based on weather conditions. The three new ad formats are part of Pixels’ HTML5 Mobile Rich Media suite, known as RM5, and takes the number of RM5 ad formats to 19. 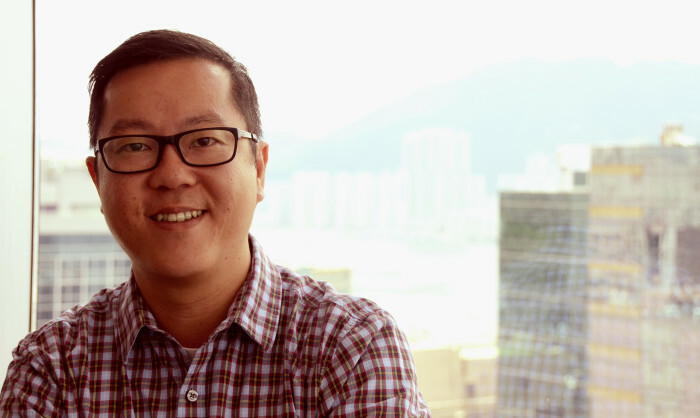 “When it came time to develop a new set of mobile creative modules, it came naturally to us that speech, weather and panoramic view should be it,” said Pixels CEO Kevin Huang. Pixels Mobile Ad Network will be segmented into nine content and demographic channels including news, entertainment, lifestyle, parenting, travel and youth. Huang said the launch of the network was a strong complement to its suite of products. The Pixels Mobile Ad Network will be audited by comScore with its monthly data made public to all users starting with October 2015. This follows a slew of appointments the hotel made in a bid to bolster its opening team, including Tengku Badariah, who joined as .. It follows last year’s appointment of MullenLowe Group as the global creative partner for AkzoNobel consumer paints. .. The marketing and brand consultancy has also promoted senior staff among its ranks. ..